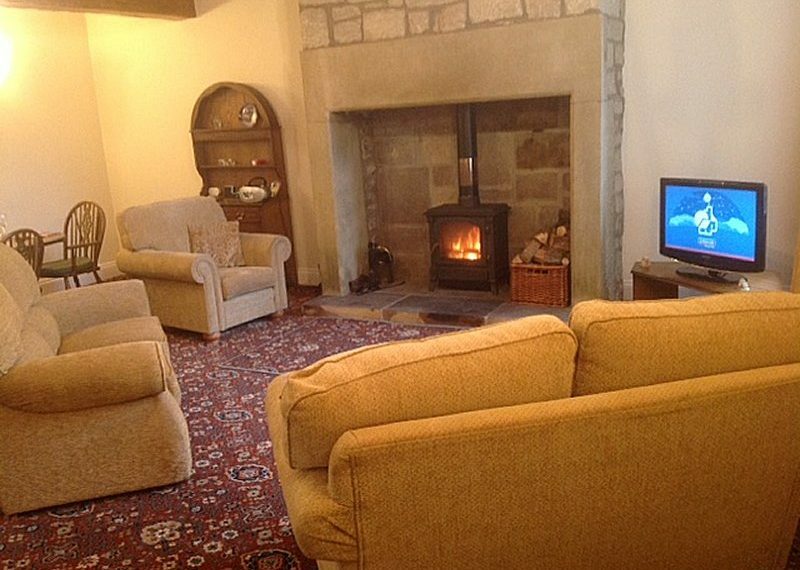 Bluebell Cottage – a self-catering holiday cottage set within the grounds of The Grange in an idyllic location in rural Northumberland. 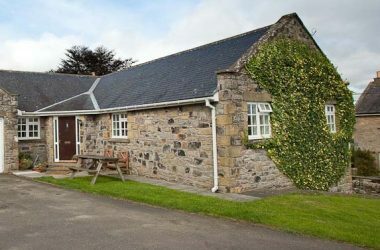 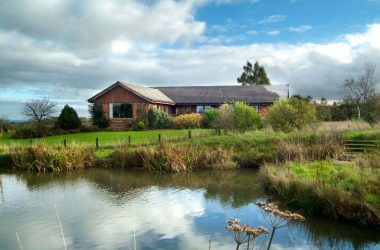 Bluebell cottage is located in the beautiful countryside of the Vale of Whittingham at the foot of the Cheviot Hills. 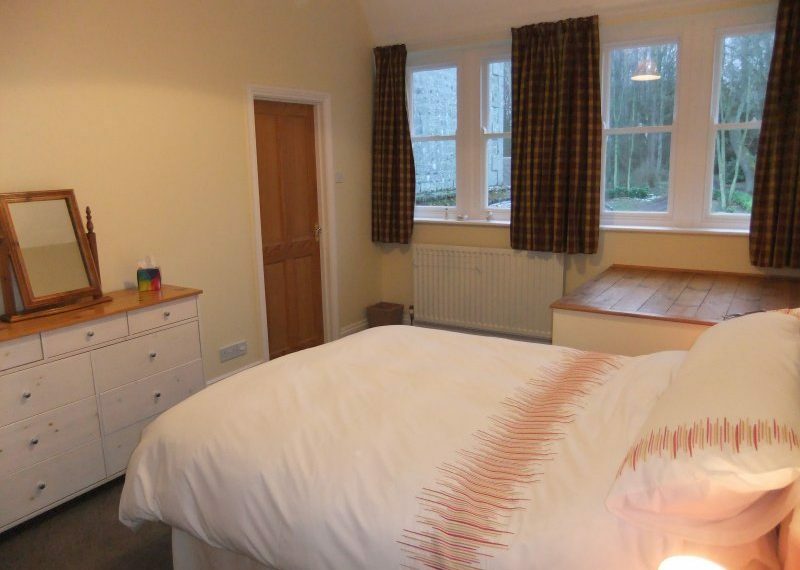 Bluebell provides excellent appointed accommodation in a quiet and peaceful setting. It is ideally located for walking in the Cheviots or strolling along the sandy beaches of Northumberland’s heritage coast. 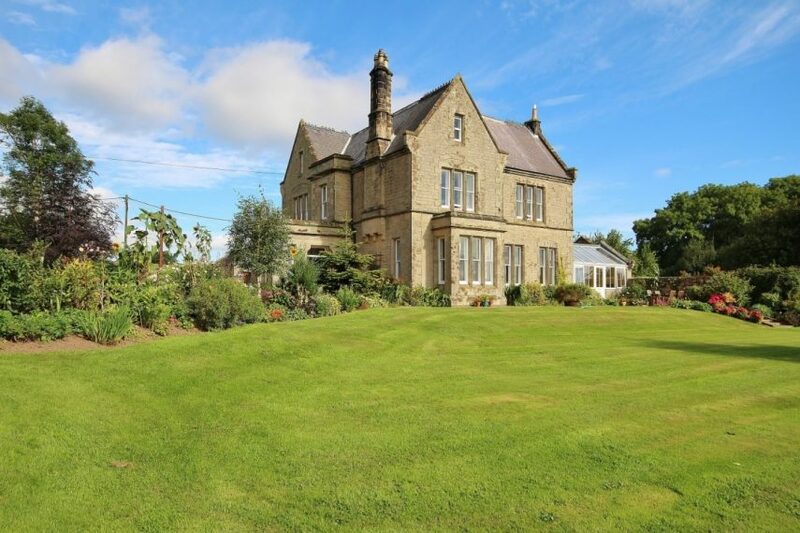 Bluebell is situated only 9 miles west of the market town of Alnwick, famous for its Castle, Gardens and local attractions. 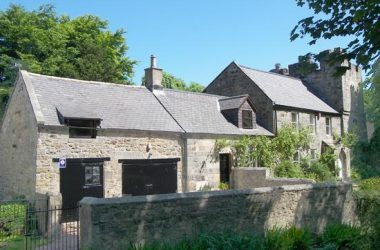 The holiday cottage provides a luxury base for touring Newcastle, Berwick, Hadrian’s Wall, Edinburgh and the Scottish Borders which are all within easy reach. Spacious lounge with high beamed ceiling, log-burning stove, TV and DVD. 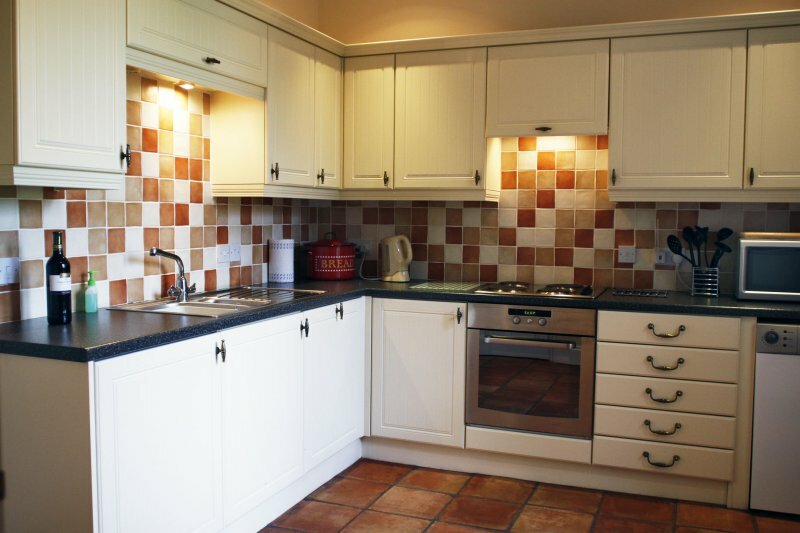 Fully equipped luxury kitchen with dishwasher, washer/dryer, microwave, fridge-freezer etc. 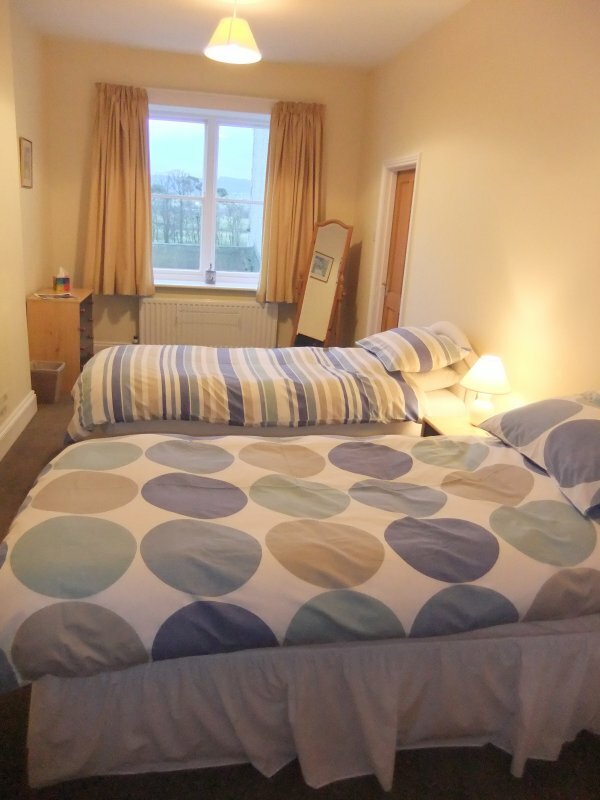 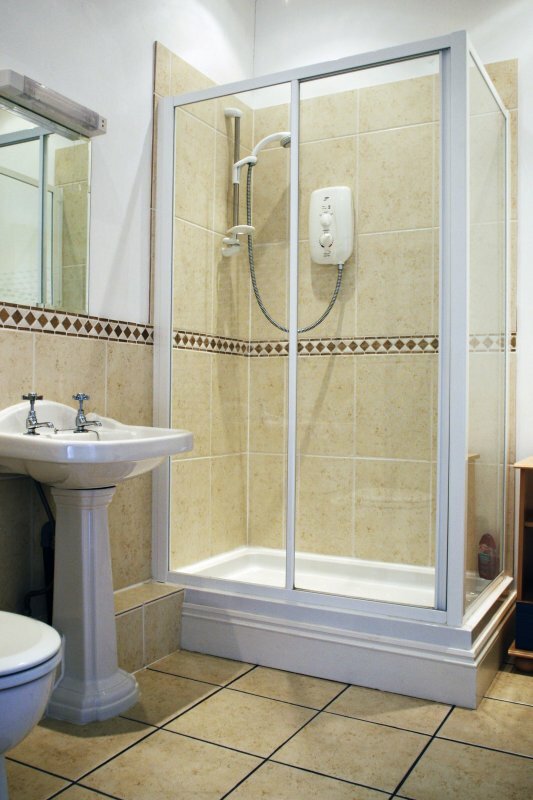 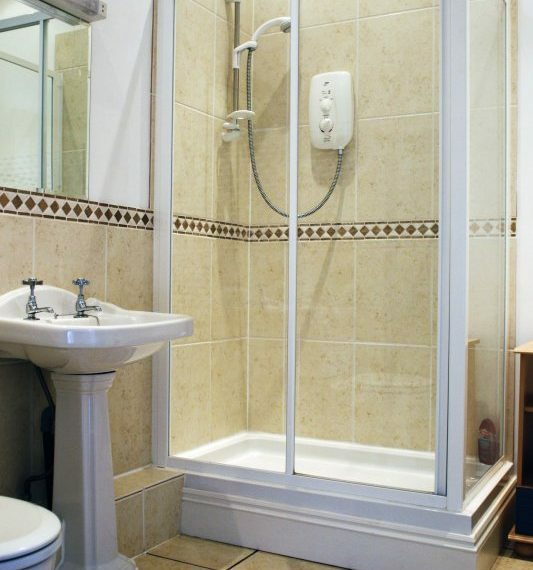 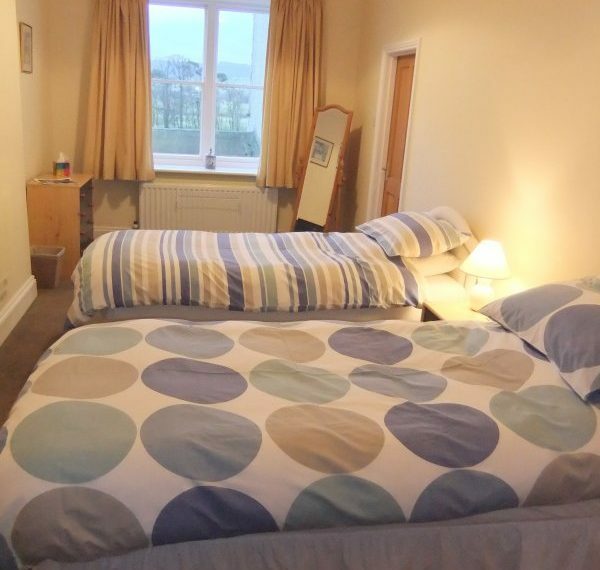 Double bedroom en suite with bath, basin and W.C..
Twin bedroom en suite with shower, basin and W.C.
Additional downstairs shower room, basin and W.C.